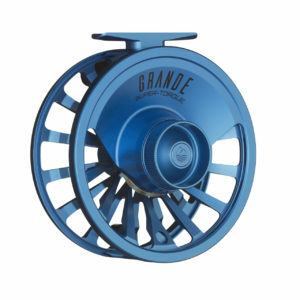 Introducing the Redington GRANDE reel! 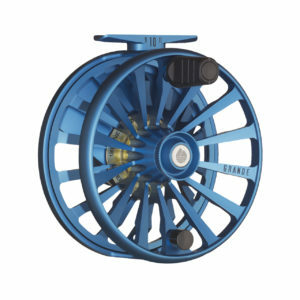 The Redington Grande is a fully anodized, machined aluminum reel that features Redington’s new sealed SUPER-TORQUE carbon drag system. The GRANDE features an oversized palming rim, increased backing capacity, and an easy to locate handle and drag knob so you can make quick adjustments in the heat of the battle. Come check this beauty out! 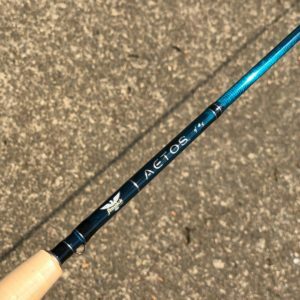 Fenwick AETOS rods in the shop! This is a high performance, 4 piece, fast action, graphite rod with a ‘AAA’ grade cork handle. 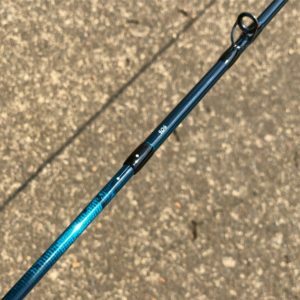 The blank is deep blue with carbon flake accents that makes the darn thing look electric when in the sunlight. Freshwater, saltwater, switch and Spey models available. We have the 9’ 5wt and 6wts here waitin’ for ya. Come check ‘em out!